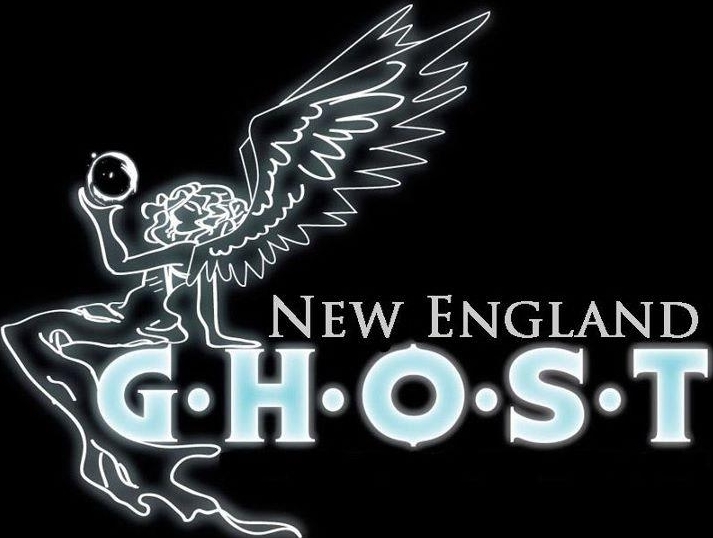 R . I . P. is a not-for-profit paranormal group lead by team owner Lori Gaunder. 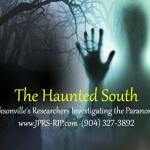 The team is located in Jacksonville, Florida and focuses our investigations mainly around Florida and South Georgia. 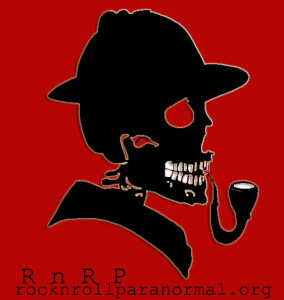 R . I . P. is a paranormal group that was designed to research and investigate the paranormal in a scientific manner. We are dedicated in documenting paranormal phenomenon such as a haunting, poltergeists, apparitions, shadows, E.V.P(electronic voice phenomenon) and other claims of the paranormal. 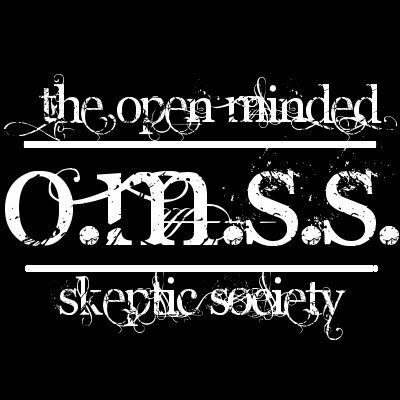 We are an open-minded group, and try to think outside the box and are open to different approaches. 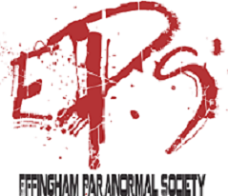 We have been featured on a local paranormal show and as well as Syfy’s Fact or Faked. This team does NOT practice in provoking spirits. We have complete respect for the non living. 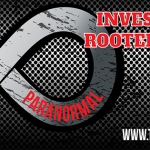 We are a team that specializes residential cases that involve demonic activity. We also investigate normal paranormal activity as well. 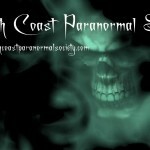 South Coast Paranormal Society is dedicated to seeking the truth and documenting paranormal activity while maintaining professionalism and respect for the sites we investigate and the clients we serve. 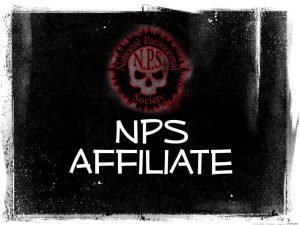 SCPS services include paranormal investigations, as well as audio, video and photo analysis. All services are free of charge. 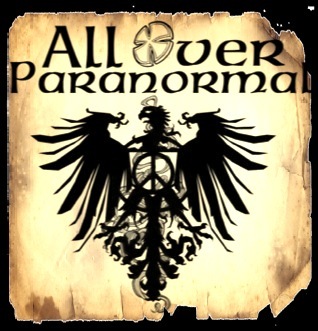 Paranormal photography, ghost hunting, researching haunted grounds, conducting paranormal investigations, and helping people resolve issues through Medium/Clairvoyant abilities. This stately builing was built in 1821 by a Charleston native by the name of Elazer Early as the town’s first hotel and post office. The name of the hotel was The City Hotel and was quite upscale. The northern clientele were not so charming to the locals and in 1864, after an increased wave of violence, the hotel closed as Gen.Sherman led the Union Army throughout Georgia. 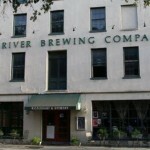 Surviving the War this building sat unused until 1999 when it was renovated into the now Moon River Brewing Company. Since it has open it’s doors the staff as well as customers encountered many unexplained activity. Sometimes very violent in nature. Stories of bottles being thrown and people being touched, pushed, and slapped by the unseen. One of the ghostly figures is known as “Toby,” who will lurk in the bar’s billiard room where he has been known to assault patrons and staff. It is also said that a glowing white apparition has been seen on the restaurant’s upper floors and is believed to be the spirit of a hotel worker who died there in the late 1800s. There have been reports of other activity as well and should be a stop on any paranormal vacation. We investigate where needed. 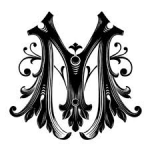 Historical or residential or simple consultations. We are normal people with a wide back ground. From Military, to security, to acting. We are here to help We have been a official team since 2009. We are family and have known most everyone over 30 years. We are a group of 4 very dedicated researchers. We specialize in developing new equipment, psychic capabilities, house blessings, cleansing, as well as being able to help spirits cross over. We are based in Slidell, Louisiana. We focus on helping people in their homes and bring people closure. We will help everyone we can and if we cannot help because of scheduling conflicts, we will find the right group/team to help you. We will do investigations anywhere we are needed. NEG is a non-profit organization founded in 2008. 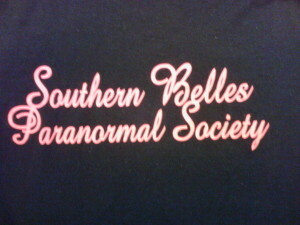 We cover all aspects of a paranormal investigation in both a residential and business setting. 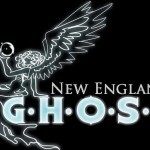 NEG is a science based team that also works with psychics and even members of the clergy. We never charge for any of our services. 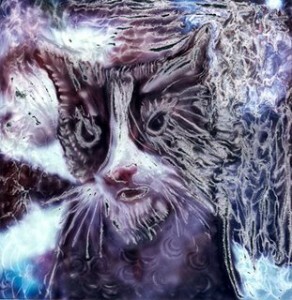 Investigations, cleansing, banishment, house blessings. Home and Personal Blessings. 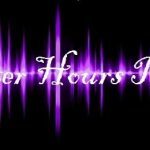 Paranormal Investigations and Reporting. Professional, Free and Discreet Service. Professional Historic Tours of Haunted Sites for Historic Preservation. 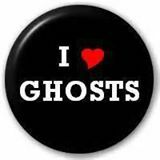 We investigate all claims of the paranormal. 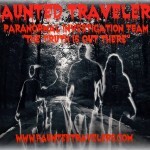 We use the best equipment available and the basic senses to determine unexplained happenings. 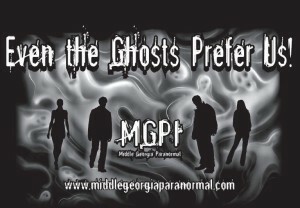 Based out of Middle Georgia, MGPI takes pride in our professional work with the paranormal. There is a distinct passion with each investigator related directly to this undefined field. A distinguished love exists for the work that we do, but there is an extensive urge to help society decipher those experiences which are not easily understood. GWPI is a team of paranormal investigators located near Savannah and Hinesville Georgia. 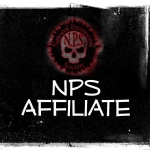 Our goal is to help people who have experienced paranormal events, and try to make the situation as comfortable as possible. 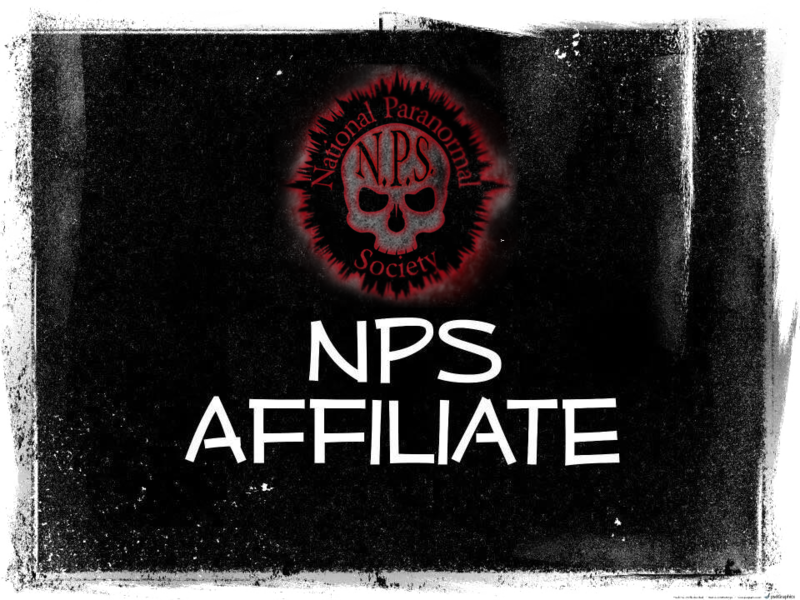 We service Southeast Georgia and network with other paranormal groups in Georgia if a referral is needed or requested. We attempt to professionally investigate, study and document cases of paranormal activity. We collect evidence with multiple types of equipment. Contact Name All over paranormal! 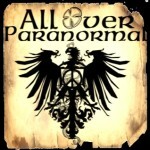 All Over Paranormal is a NON-PROFIT paranormal research society based out of Va Beach, VA. We will travel to locations and residences out of state though, after all, we are ALL OVER PARANORMAL 🙂 Our mission is to help those plagued by the unexplainable by conducting professional, science based investigations to either prove or disprove paranormal activity. 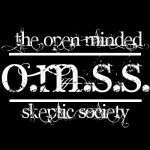 We do this by utilizing scientific equipment and other methods to capture evidence to either debunk or confirm said activity and try to get rid of the entity/anomaly causing the events or explain the reasoning behind why an individual is having these problems if activity cannot be confirmed, i.e., EMF hypersensitivity, hysteria, etc. 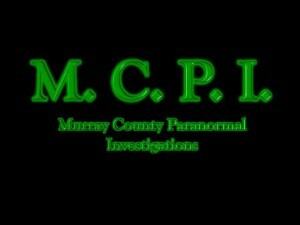 Paranormal investigations without the use of psychics. We investigate residences, businesses, and historical sites. We also assist historical societies and tourism boards.